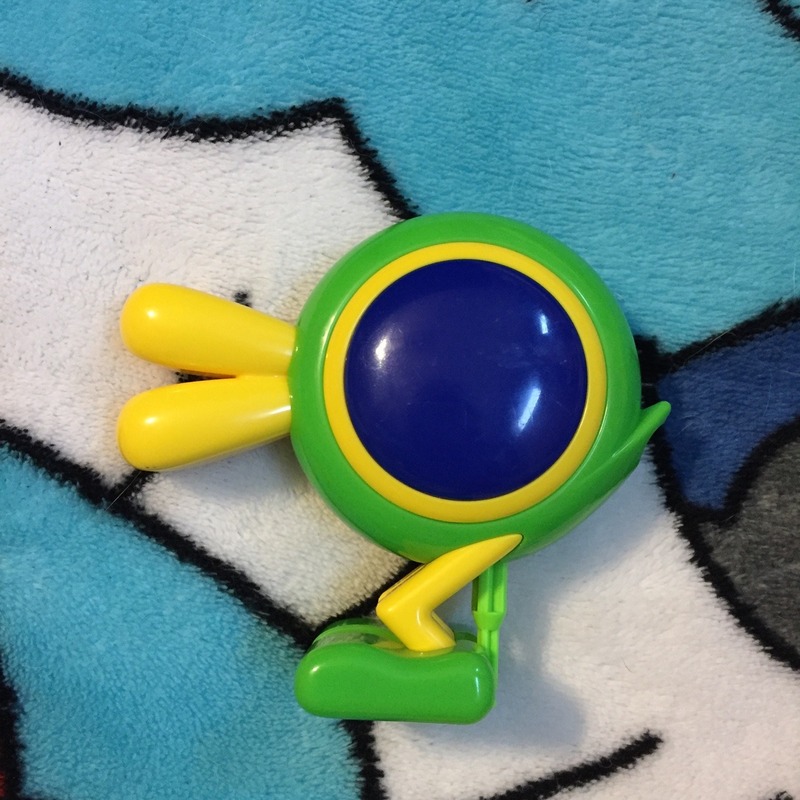 Can Someone Help Identify the Origins of this Toy ? I was very lucky and blessed a week ago, finding a real gem in a goodwill ! But no matter what I search for or what combinations of words I put together- I cant seem to find anything about it! I'm attaching a photo of it in hopes that someone here will know! Re: Can Someone Help Identify the Origins of this Toy ? This Cataquack figure looks like a Wendy's or McDonalds toy. What are its dimensions? I thought so as well, though cant find a thing!! He's 3.5 by 4 inches! Have you tried looking through the website, Video Game Memorablia? They might have the details of what you're looking for. If not, you could try their forums. They're specialized in this sort of stuff and may have your answer. So thank u I'm gonna check! Checked the contents of http://videogamemm.com with no luck! So if anyone else has any leads please feel free to offer insight !